Thanks for hanging with me. I’m trying to complete the change over to http://www.taawd.com/ for my blog. It’s not been an easy transfer so some people may not have been able to get to my blog yesterday. Don’t worry, I’m not going to stop blogging anytime soon. If you can’t read my posts at taawd.blogspot.com, just head to http://www.taawd.com/. Both of them over the course of the next week will get you to my blog. For now, I’m waiting on the Internet to catch up to my changes. In case you don’t know, it takes two days or so for everything to get ironed out. p.s., Happy 30th Birthday Luke! You ever just wonder how much information is out there about you? I decided I’d “google” my name Todd Sheppard. I get all sorts of hits back on people who aren’t me but also see a couple of hits. It’s a fame index sort of thing. I also “googled” (I use Yahoo! however) “taawd” and found something else. My blog entries get picked up by all sorts of websites (at least the good ones!). I was glad to see the Plain Dealer put one of my posts on their website. Check it out here. That’s not blogs in the noun sense… that’s blogs as a verb. If Cleveland Rocks then the city also does its share of blogging. A simple search on blogger will turn up around 3,600 profiles from people who claim Cleveland (proper), as I do, as their home. 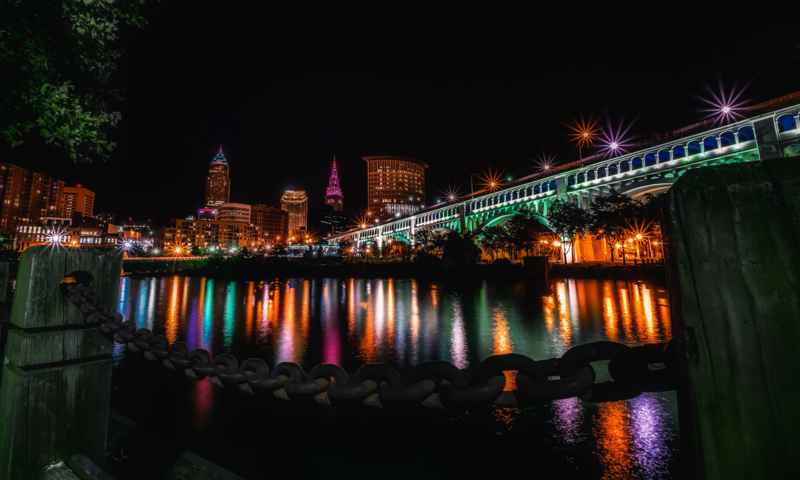 I grew up Cleveland, suffered through the jokes, the questions on why I would want to live there, watched Cleveland TV, left Cleveland but ultimately came back to live. Will I spend the rest of my life here, I don’t know. My heart will always be here. People who know Cleveland, love Cleveland. I just can’t believe how many people blog. I don’t know too many other people at my workplace who blog. I’m the recipient of some jokes but I’m okay with that. I’m intentionally linking to Christine’s blog. She’s moving back to Cleveland. Our region needs more of that. We need to stop the brain drain and convince people to stay here. We lose a lot of people to Chicago, the big Cleveland. I dare you to go to the Windy City and not bump into someone from Cleveland. Cleveland has so many hidden gems people don’t know exist. Everyone knows the Orchestra but what about Ohio City, Tremont, Little Italy and the Metroparks.